The year 2019 appears to be another very competitive year in our local mobile market, when it seems this time סמסונג Is the one that is willing to go the full gamut with interesting and unexpected prices on its part - which are expressed in the series Galaxy The new A -Galaxy J which stood out at price levels of less than NIS 1,000 in recent years. The Galaxy A10 model is the most modest in the middle family Officially landed in our domestic market, With a size 6.2 IPS screen resolution of 1,520 × 720 pixels, Android system Pai 9.0 up-to-date, chip Exynos 7884 An octagon featuring a pair of Cortex A73 cores and six Corex A53 cores, 2GB basic dynamic memory, 32GB internal storage and 3,400mAh battery with 15 watts - and its official recommended price is 600, so it is an heir to models Galaxy J6 launched last year. 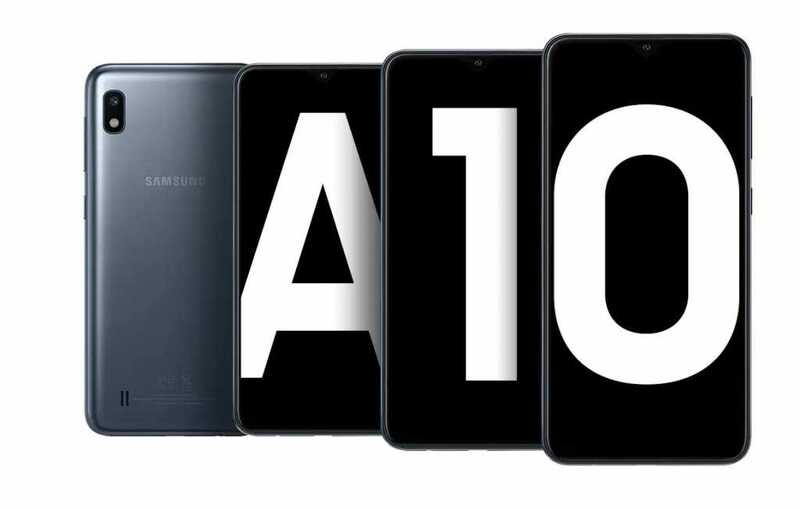 In fact, the Galaxy A10 can now be purchased in Israel at a starting price of NIS 500, which is one of the lowest we've seen for a modern and up-to-date smartphone סמסונג Ever - and in Eilat you will find it at an even lower price level. It pays well, especially for brand enthusiasts. At the same time, also The Galaxy A30 and the Galaxy A50 have already landed in Israel Continue to fall in their price levels as part of the fierce competition between the various stores and networks - thus A30 is available in several stores for 890 shekels or more, 110 shekels under the recommended official price, with prices starting at only 800 shekels in Eilat. 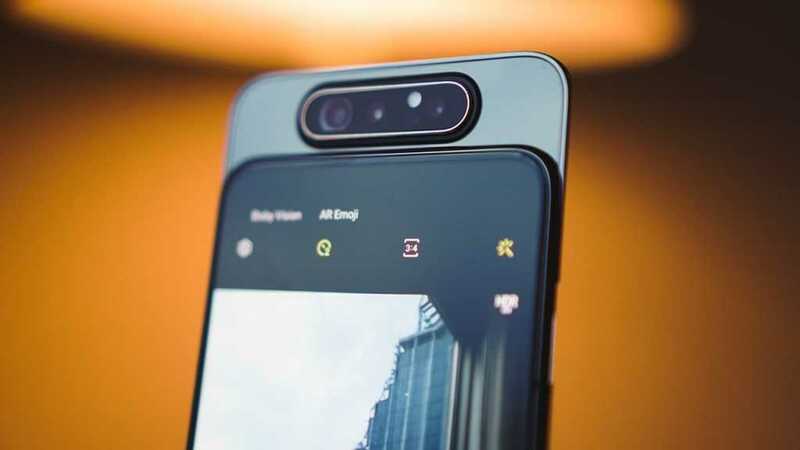 The Galaxy A50 with 128GB of storage is offered at a basic price of NIS 1,195 per country (about 150 less than the declared recommended price) and NIS 1,125 in Eilat. The choice between the random and the סמסונג The middle market has never been more challenging. 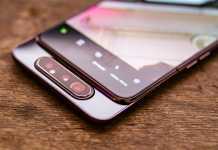 Models Galaxy A new and more intriguing has been officially announced and we certainly hope to see them in the Holy Land as well - with competitive prices no less than those we already see in the first wave of products. Agree? Let's talk about it in comments.